Perth DJ – DJ Avi, has been a disc jockey for 26 years. Avi has an extensive knowledge of music, sound, lighting, and creating the right atmosphere for any event.DJ Avi combines excellent sound and lighting equipment with professional experience to create the ultimate atmosphere for your event. 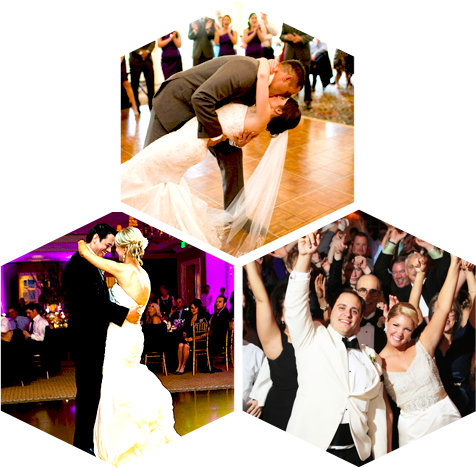 He is always well groomed and dresses appropriately for each occasion (wedding DJ or special events). Plus his radio (RTR FM PERTH DJ) and event-organizing experience ensures a professional well-planned event, giving both you and your guests a memorable occasion. You can be sure that you’re getting a high quality sound system that is reliable and crystal clear. 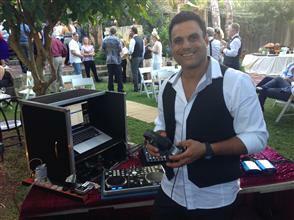 Perth Dj Avi uses a state-of-the-art sound system and intelligent lighting equipment.